ROOSTERGNN Global News Network is a non-profit news agency that promotes freedom of expression and communications education. With over 700 journalists worldwide, ROOSTERGNN publishes content in English and Spanish, and specializes in investigative, independent and digital journalism. The ROOSTERGNN Academy arises from the need for hands-on education for future journalists and communications professionals. Our programs provide real-world experience and training, connecting students with recognized experts in the field and giving them the necessary tools to successfully pursue their profession. At ROOSTERGNN Academy, there are no traditional classrooms and conventional lectures; instead, students form part of interactive Editorial, Marketing and Social Media Meetings, learning from the Experts and acquiring hands-on experience in the latest communication technologies. Read the full story behind ROOSTERGNN and ROOSTERGNN Academy here, as narrated by our Director and Founder, Isabel Eva Bohrer. 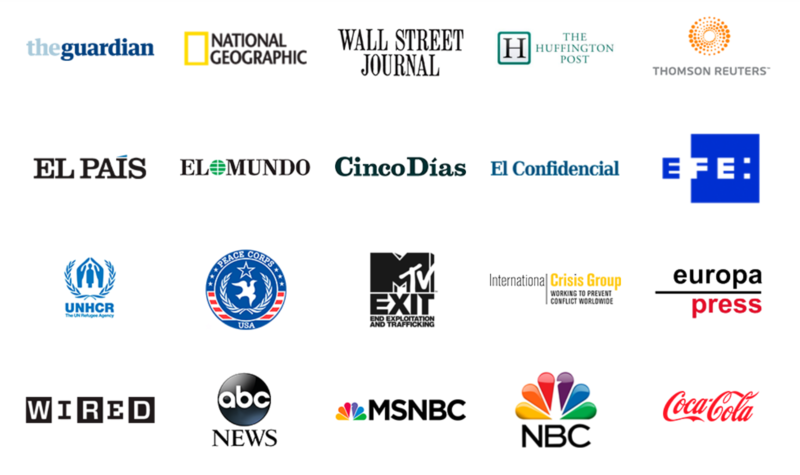 ROOSTERGNN has been featured in numerous media outlets, including The Guardian, National Geographic and El País. ROOSTERGNN journalists have gone on to write for The Huffington Post and Reuters, amongst others.